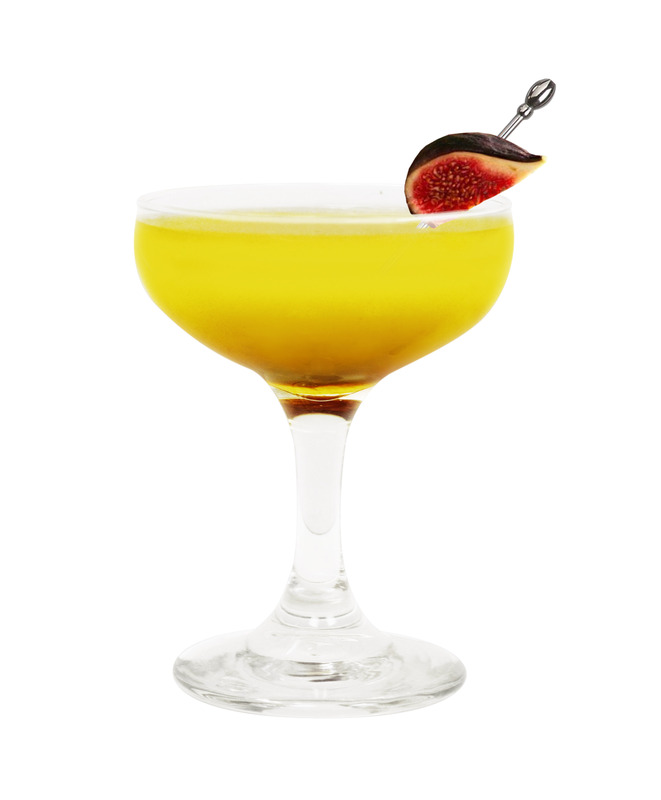 This fall, leave your hurries and worries behind with a signature cocktail by Cruzan Master Mixologist Jesse Card: the Fig Pie, which features one of our newest innovations from the Distiller’s Collection, Cruzan Estate Diamond Dark Rum, expertly crafted to bring out the complex flavor of barrel-aged rum. Method: Combine Cruzan Velvet Cinn, Cruzan Aged Dark Rum & Blood Orange Liqueur in a tumbler over ice & stir for 15 seconds. Strain into a chilled martini glass. Float a small amount of DeKuyper® Hot Damn!® Liqueur on top & finish with a flamed orange zest.